In August last year, Mr Glenn Lister discovered a Roman coin through the use of a metal detector on land near Barnwell. It was presented as a donation to the Oundle Museum, following a complex procedure to determine an item’s status. decides whether it is classed as an item of note. After this decision has been made, the item is sent to the British Museum, where it is examined, valued and recorded. The usual outcome of this is that it is offered to a local museum for purchase. If the museum cannot or does not desire to purchase the item, it can then be kept by the finder. Under the Treasure Act 1966, the finders and/or the landowner are awarded equal share of the market value of the treasure. In the case of this coin, Mr Lister and the landowner decided to donate the coin to the Oundle Museum. The coin found was classed as “a find of note” and has been designated regional status. It is a copper-alloy Roman Q-Radiate of Allectus, dating from circa AD 293. It depicts an image of the emperor standing holding a transverse spear and globe. 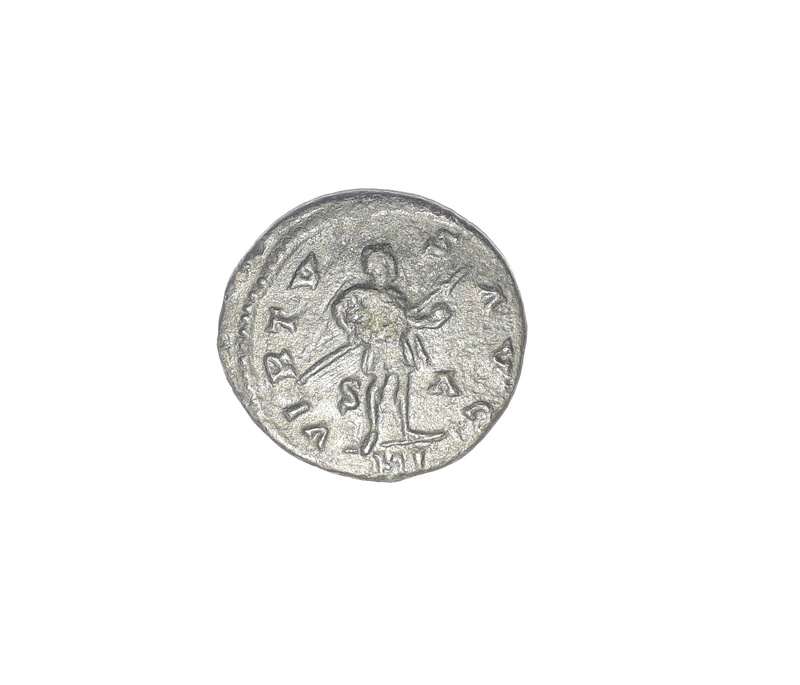 Allectus was finance minister to British emperor Carausius. He murdered the emperor in 293 and assumed power, but lacked the ability to keep his small province separate from the empire proper. He was defeated by Constantius I in 296 AD. 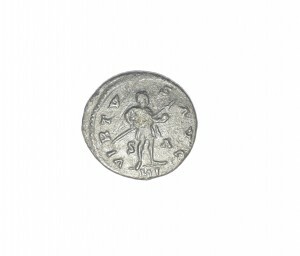 There are only two other known specimens of this coin in existence: one at the Ashmolean Museum and another in the Oundle School Roman coin collection.